Despite millions of dollars and years of his life spent on Scientology self help John Travolta is still a mess. "I don't know who I am" he admits in this ad printed in Daily Variety this week. Typical actor! Too bad this admission won't bring his dead son back. 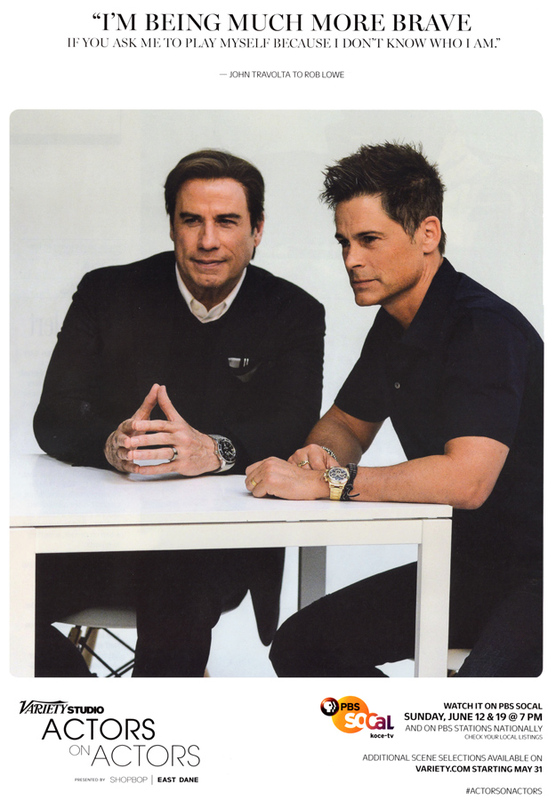 Re: Sci royalty Travolta admits "I don't know who I am"
"I also don't know what I'm wearing on my scalp." What a great opportunity for John to move on. It's not likely but it would be a very brave thing to do. Wieber wrote: What a great opportunity for John to move on. Sorry but Travolta is both a coward and a phony.